Read on to hear the latest about Australia’s Open Government Partnership commitments, Transparency International’s Asia Pacific regional meeting, M4SD participation at the EITI Board Meeting and to learn about exciting professional opportunities to join TIA! The concept of open government is one of enormous potential. At its heart it respects the right of citizens to engage directly and scrutinise the behaviour of government and the institutions of state. There are a number of areas of importance that are not included in the second plan. These include ongoing work on open contracting, access to and management of information, implementing the sustainable development goals, addressing business and human rights responsibilities, and establishing a national integrity commission. These ideas should become solid commitments that are ambitious, transformative and coherent in future plans. Stay informed here. 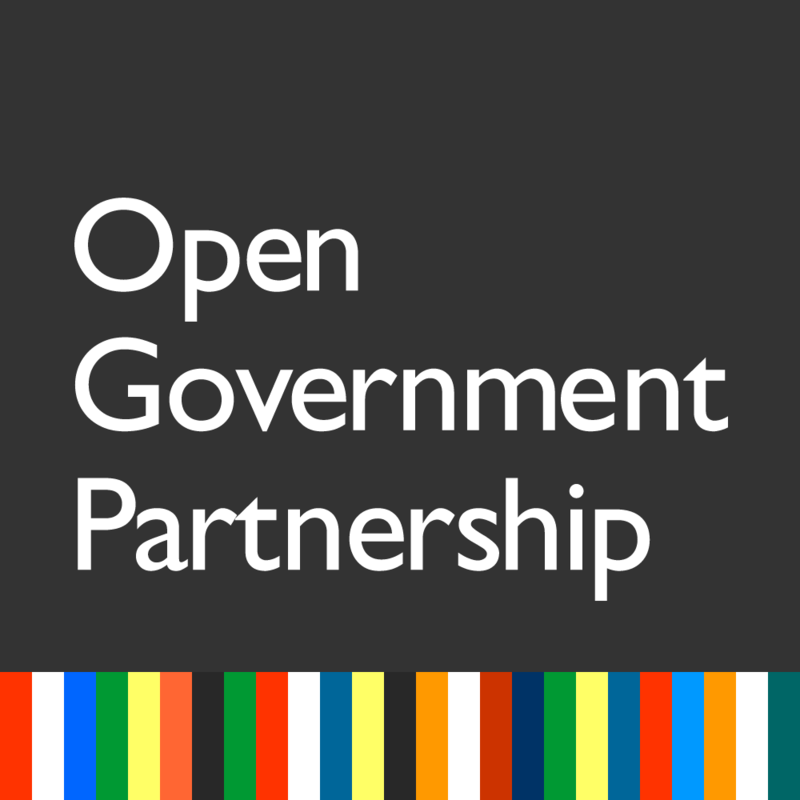 On top of the activities at the national level, Open Government Partnership is gearing towards an important week at the international stage – the 5th OGP Global Summit convenes in Tbilisi, Georgia, on July 17-19. See the agenda here. 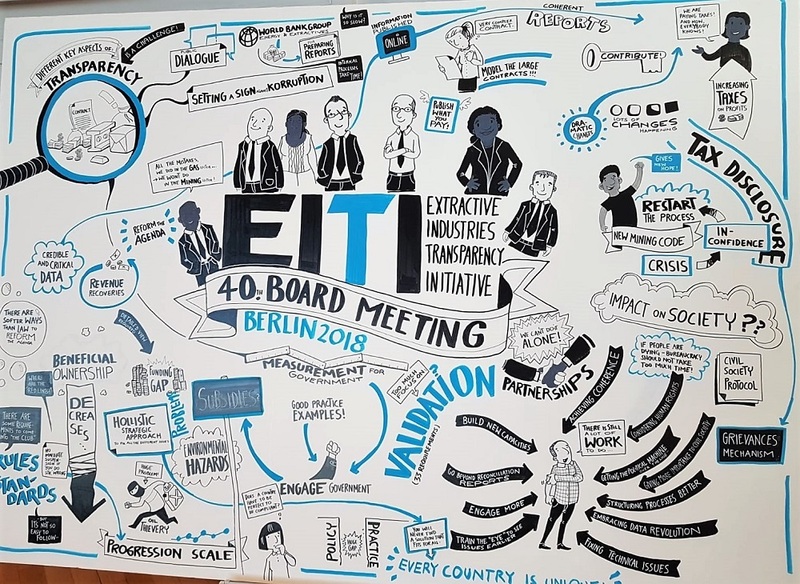 Extractive Industries Transparency Initiative (EITI) held its 40th Board meeting in Berlin on 28-29 June. Head of the Mining for Sustainable Development Program Nicole Bieske discussed the findings from the M4SD Phase I at a side meeting What’s the deal? Evolving practices in contract transparency. Australia’s National Integrity Survey is now open for participation, from all interested experts, agencies and individuals. This survey collects information about strengths and weaknesses in 15 integrity and anti-corruption functions, from election integrity to whistleblower protection to anti-corruption agencies, across all Australian jurisdictions (federal and state). It is for individuals, professionals and agency representatives with expertise or experience of Australia’s public integrity systems, and will be open until 30 September. The initial survey results will contribute to the discussions at our National Symposium, Australia’s Public Integrity Institutions: Strengths, Weaknesses, Options, in Canberra on 21 August. This is a free event, but registration is required. Please join us to identify best practice in the design and working of our public integrity institutions, including our call for a national anti-corruption agency. The four day meeting was action packed: learning about anti-corruption in Taiwan and new innovations and impact by chapters in the region, as well as discussing progress and the way forward on different regional priorities including strengthening anti-corruption agencies, right to information, business integrity, shrinking civil society space, engaging with youth, increasing TI work on gender, and more! The Board of TIA is looking to appoint a new Chair, whose primary role is to lead the TIA Board and set the governance standards for the organisation. The Chair, working closely with the CEO, will champion the work of TIA with key stakeholders, including government, business, civil society and the media. An exciting opportunity to contribute to a global initiative designed to generate tangible and lasting change in the fight against corruption around the world. The role requires a skilled professional with experience in project management and in implementing social change programs that achieve real impact. On Friday 13 July, The Guardian Australia revealed evidence of widespread corruption by an Australian consulting firm, Sinclair Knight Merz (SKM). SKM won hundreds of millions of dollars worth of public contracts over the past decade and continued to receive government funding even after the AFP began investigating the allegations in July 2013. Continuing TIA’s strong media presence, CEO Serena Lillywhite was interviewed in response to the SKM foreign bribery case. Serena renewed TIA’s call for the debarment of companies charged with foreign bribery from further work with the Australian government. Read the full article here. TIA provided feedback to the Attorney General’s Department on its draft code of practice for Deferred Prosecution Agreements (DPAs). This was the third round of submissions on the proposed DPA scheme, which has been in the works since 2016. Read the full submission here. You can find the previous TIA DPA submissions on the Submissions page on our website. Join other TIA members to hear about the Phase II of the Mining for Sustainable Development programme. Learn more about our country plans, and our multistakeholder approach to address identified corruption risks. These are member-only events, but non-members who are burning to know more about our M4SD program are welcome to contact us at info@transparency.org.au and we can see if there’s a possibility to accommodate you.